The warm days are here, and I am in need of some summer snack ideas and easy recipes to whip up for poolside, and boy does this list deliver! 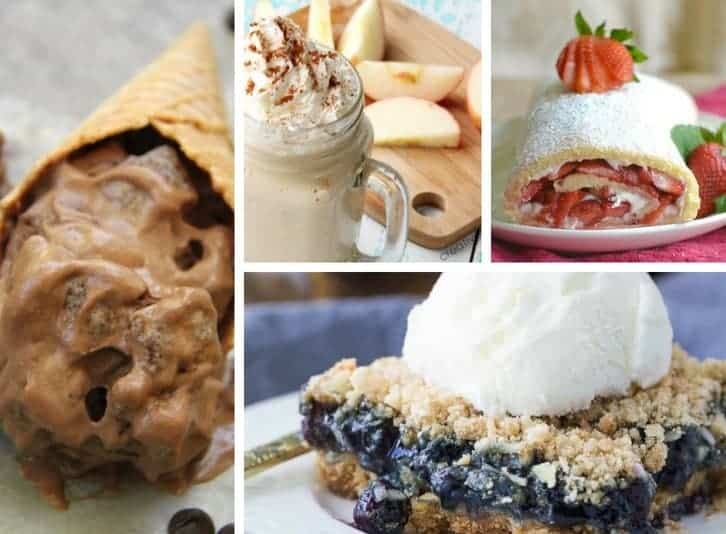 Everything from cool smoothies to homemade ice cream, this list has it all. Do you have a go-to summer snack that you and the kids love to share? Tell me below. I think puppy chow ice cream is going to be our new favorite summer snack, but the rainbow pizza is coming in right behind it. Have a wonderful summer and happy snacking. Did your favorite recipe make the list? Which recipe do you want to try first? 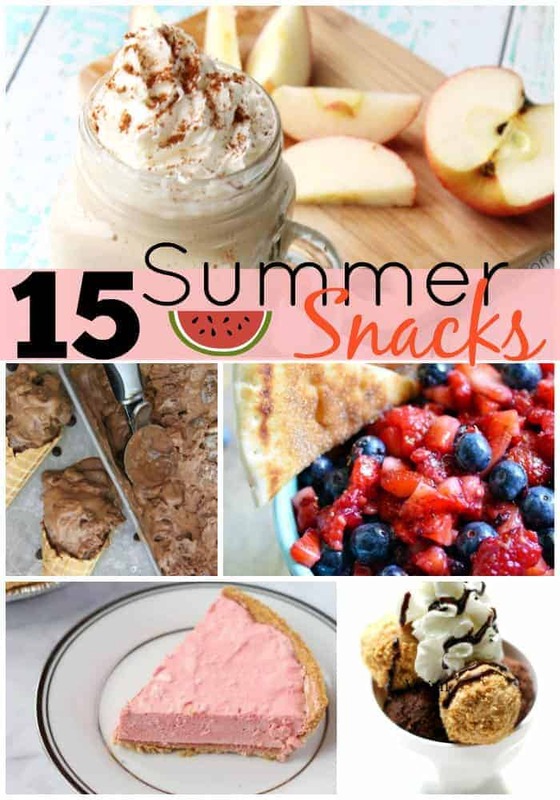 If you liked these summer snacks, please share them on Pinterest!